Our Q Cloth works like magic! 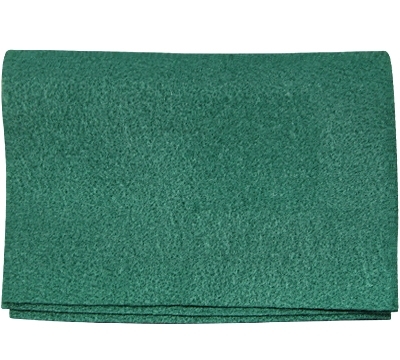 This 12" x 9" soft, specially treated cloth helps eliminate abrasive cleaning and sanding of your cue, and helps keep your cue shaft clean. It's easy to carry and reusable. Just wash with warm water and mild soap.